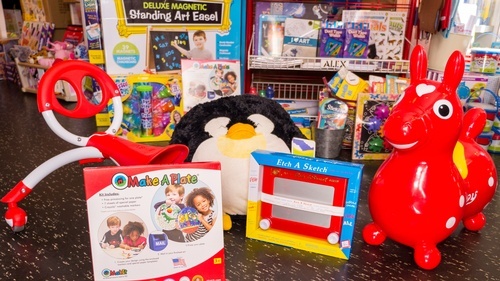 Toy Crazy’s focus and goal is expanding your child’s imagination through games, puzzles, creative play, arts and crafts and outdoor activities and more. 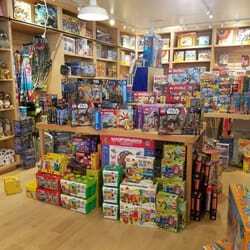 We invite you to explore our friendly neighborhood stores and website to discover new ways for your child to learn and play at the same time. 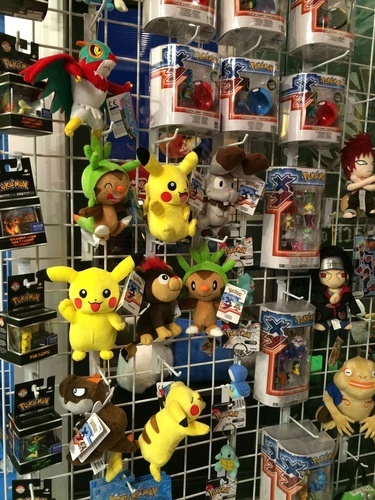 The owner, Melissa Moore, began her career in the toy business 33 years ago and has fine tuned Toy Crazy’s selection to provide you with what represents the “Best of the Best” in products and services for you and your children to enjoy.